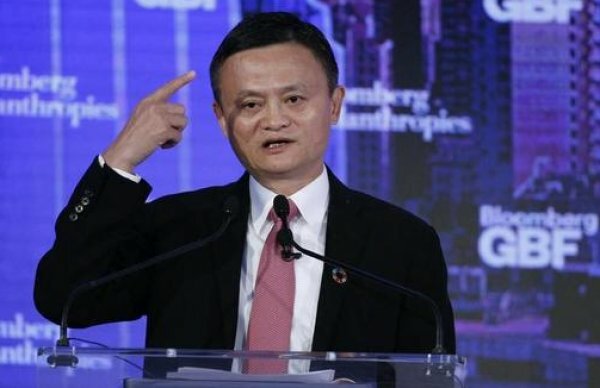 Alibaba founder and Chinese business icon, Jack Ma, has now received a slew of online criticism after expressing his support for China's controversial 12-hour workday culture. The Chinese work practice, called the 996, is gaining popularity in the country's growing tech industry. 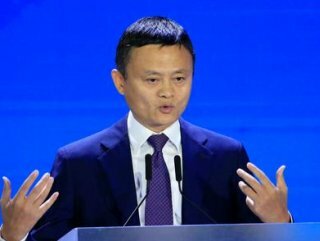 According to the founder of the country's largest e-commerce firm, there is apparently nothing wrong with practicing a 996"lifestyle. The 996 work culture is amply named in reference to the working habit of starting at 9 am and ending at 9 pm, six days a week. Managers and executive of large tech startups have apparently been pushing this kind of practice on employees, stating in some cases that only by practicing it would they become successful.